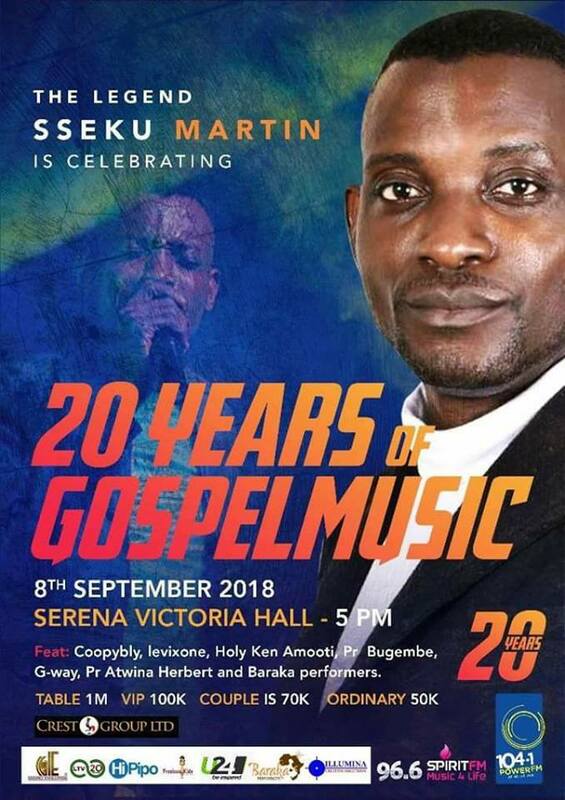 Sseku Martin is one of the most consistent Gospel singers of all times in Uganda. 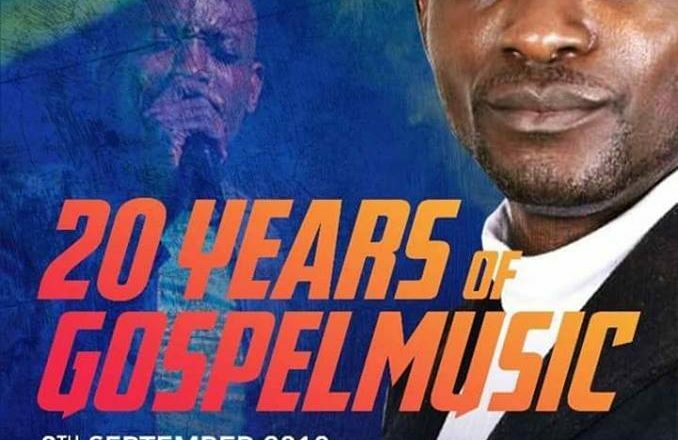 Having ministered the Gospel for over a decade and having many hit songs to his name, he has decided to put up a mega concert where his fans will come and celebrate God’s goodness & faithfulness with him. The concert is due to take place on 8th September 2018 at the Serena Victoria Hall Kampala at 5pm. 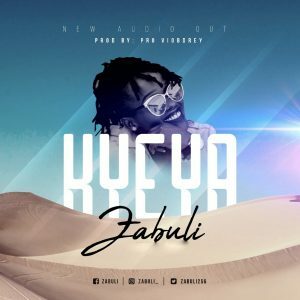 Along side him are top Gospel Artists such as Levixone, Pastor Wilson Bugembe, Pastor Herbert Twina, Cooper & Gway , Holy Keane Amooti and many others. Get you ticket now at 104.1 Power fm office. Tickets go for 50000shs (single entry), 70000 shs ( a couple), 100,000 shs ( VIP) and 1000,000 ( a table) Please come and support Sseku Martin. In the presence of God,All things are possible.